Jeannette Austin is passionate about educating people towards becoming a great leader. Through speaking, facilitating workshops, and coaching she brings engaging content that will make you see your work in a new light. 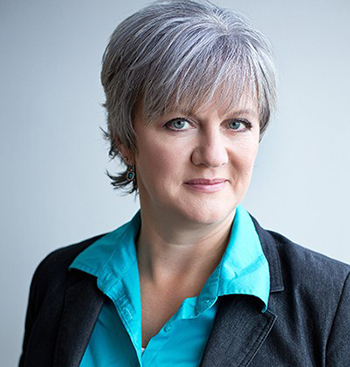 Jeannette brings over 8 years of experience as a consultant, trainer, coach and Non-Profit Executive Director. She also has 15 years of municipal government experience in Alberta holding positions such as Manager of Planning & Development, Director of Operations and Director of Community Services for municipalities in Alberta. She holds her Local Government Administration from the University of Alberta. Jeannette also has ten years of customer service experience with a variety of Companies.